Learn, play and explore with the smart, sophisticated Sphero – the world’s first app-enabled robotic ball! 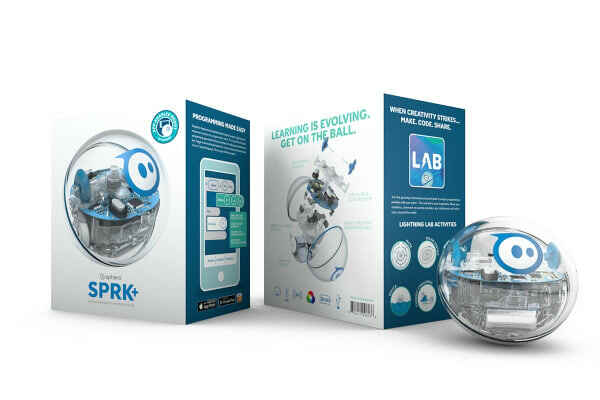 Unlock a new world of learning possibilities and potential with the Sphero SPRK+ Edition App-Controlled Robotic Ball – an incredible robotic ball and a perfect companion for your smartphone or tablet. 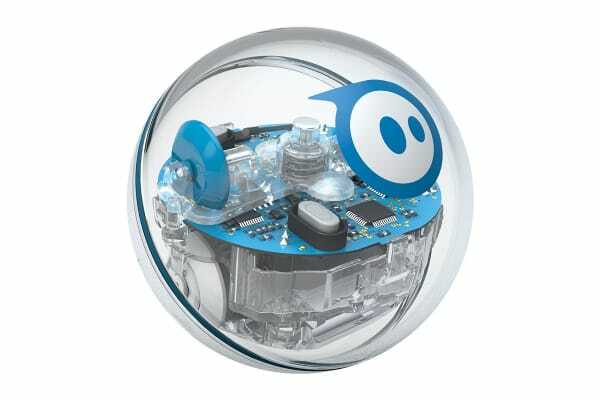 The Sphero rolls at speeds of over 7 km/h and pairs to your device via Bluetooth with a range of up to 30 metres. Powered by induction charging, it’s sensationally bright and ready for any adventure! The SPRK+ app experience lets you give your robot the orders with visual blocks representing code – a unique C-based language called OVAL. 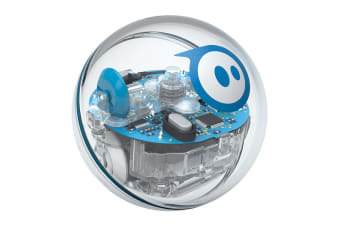 Immediately see the connection between the program you created and how the guts of your Sphero work and react. 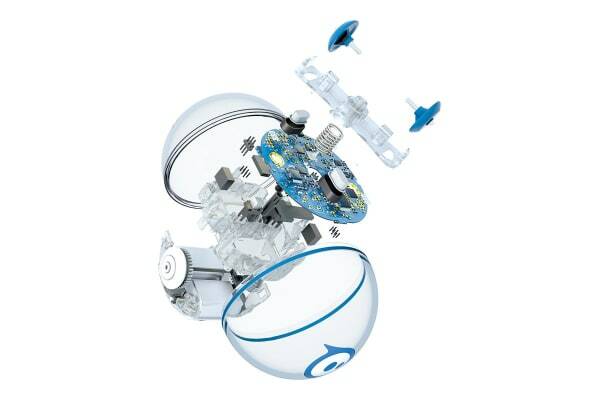 The Sphero SPRK+ Edition will inspire a love of robotics, coding, and STEM principles… all through play. The upgraded SPRK+ features Bluetooth SMART, a strong scratch resistant UV coating and the Lightning Lab App has been improved over 150+ integrated activities.